New Mexico School for the Arts (NMSA), based in Santa Fe, is the only four-year, statewide, public high school serving artist-scholars across New Mexico with a rigorous, award-winning pre-professional arts and academics program. NMSA provides students in 9th through 12th grades with intensive, pre-professional instruction in four major arts disciplines, Visual Arts, Music (Vocal, Jazz or Instrumental), Theatre, and Dance, and one minor, Creative Writing and Literature. 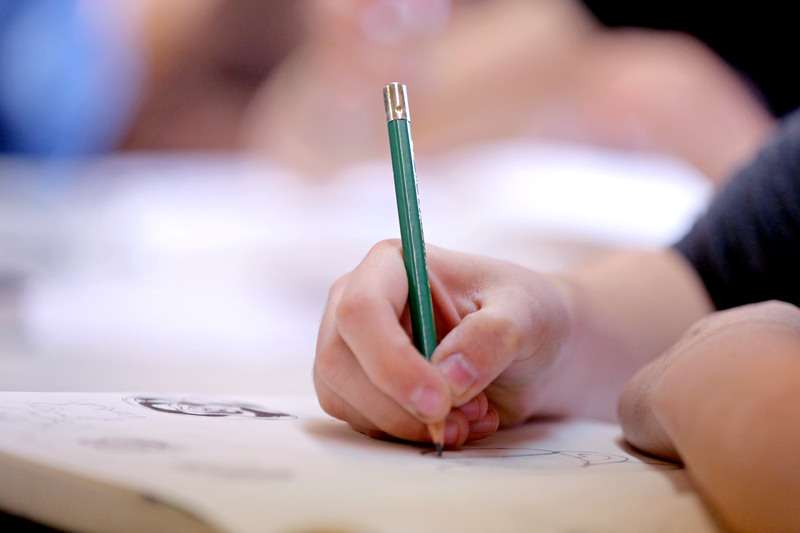 Arts disciplines are taught daily by master teachers and professional artists in a 3-hour daily arts block that takes place after the academic day. NMSA is open to all students in New Mexico who qualify through a blind, competitive audition and portfolio admissions process held every February. Students can audition in up to two of the four major departments. A panel of professional artists participate as part the selection team. 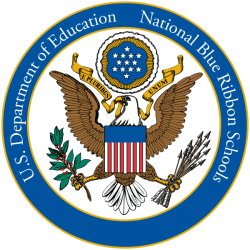 Named as one of the top 10 high schools in the state for 2018 by U.S. News and World Report, NMSA has been a recipient of one of the highest national honors in education, the national Blue Ribbon Award; has received an ‘A’ grade by the New Mexico Public Education Dept. 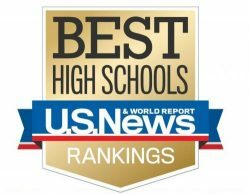 every year since 2012; and has outperformed for the past five years on state standards assessments in reading, math and science. Learn more about our awards here. NMSA provides a Sunday-Thursday Residential Program to students who live too far away for the daily commute. NMSA’s ethnically and socioeconomically diverse student body hails from 29 communities/pueblos in 11 counties and almost half of the school’s 215 students are minorities. 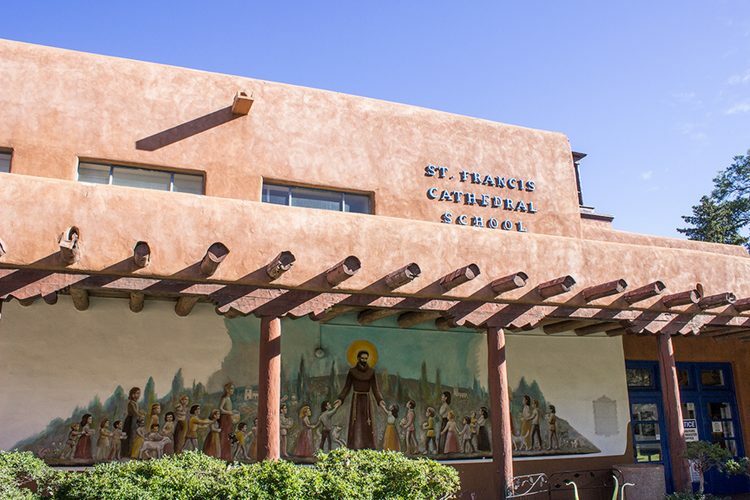 The school’s academic program is funded through state charter by the state of New Mexico; funding for the arts program is primarily dependent on private sector and foundation support. Learn more about how to support NMSA’s vibrant and growing community by clicking here. NMSA offers pre-professional arts instruction with the goal of student mastery in the fields of Dance, Music (jazz, vocal & instrumental), Theater, Visual Arts, and Creative Writing & Literature. Instructors are masters of their respective fields in the arts. Committed to making the school’s arts and academics programming accessible to all qualified young artists across the state, NMSA offers students who live too far away for a daily commute the option to board at the school dormitories Monday through Friday. NMSA regularly brings arts education opportunities into the community, enabling students from NMSA and schools around the state to participate in free, extracurricular arts programs and workshops designed for a wide range of skill levels and ages. 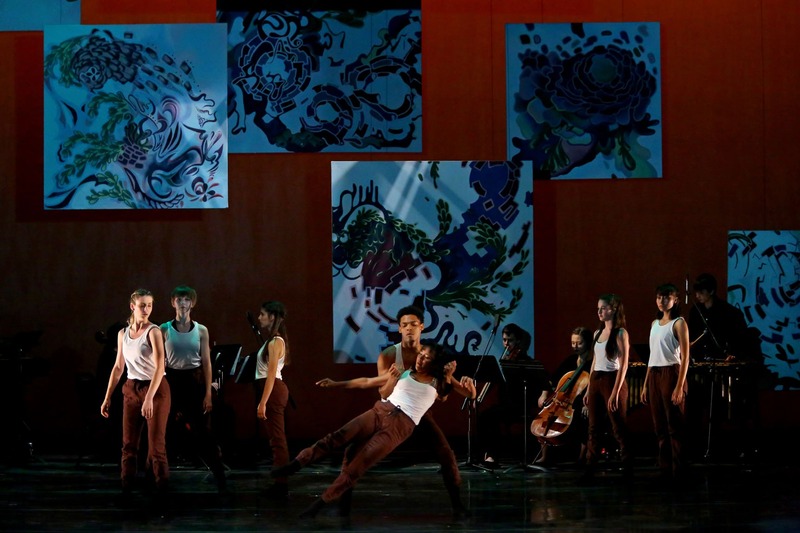 NMSA offers professional arts instruction with the goal of student mastery in the fields of Dance, Music (jazz, vocal & instrumental), Theater, Visual Arts, and Creative Writing & Literature. Instructors are masters of their respective fields in the arts. 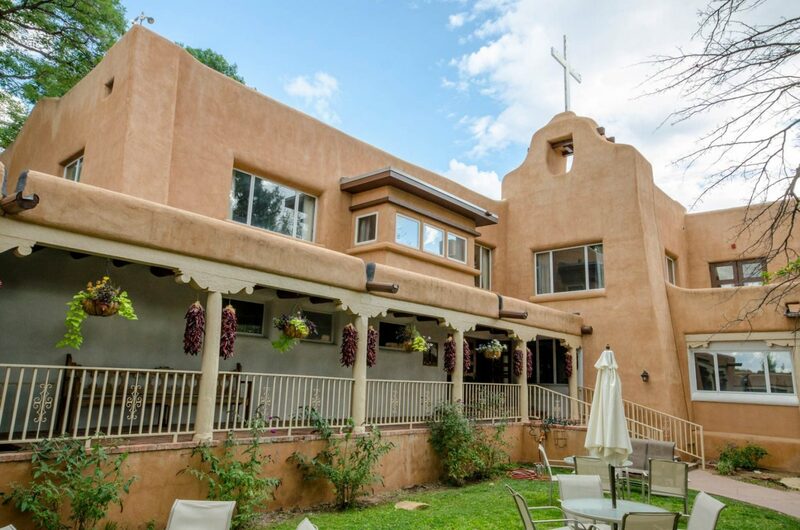 New Mexico School for the Arts, the state’s only public, statewide high school offering pre-professional arts training and academics, opened its doors in 2010 with 138 students and has since established itself as one of New Mexico’s top-performing schools. The school got its start in 2007, when a group of New Mexico parents and educators began to envision an in-state pre-professional arts high school that could serve the state’s creative youth. The idea seemed like a natural fit for a state so rich in arts culture, history and industry. 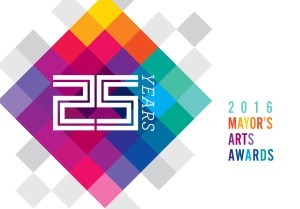 It quickly gained momentum with the support of area artists, philanthropists and policy makers, who joined forces to develop a charter application that was approved by the Public Education Commission of New Mexico and signed into law under Senate Bill 34 by Governor Bill Richardson in 2008. State legislation gives NMSA unique structure and policies to fulfill its mission to provide educational opportunity to New Mexico students who have demonstrated artistic abilities and potential. 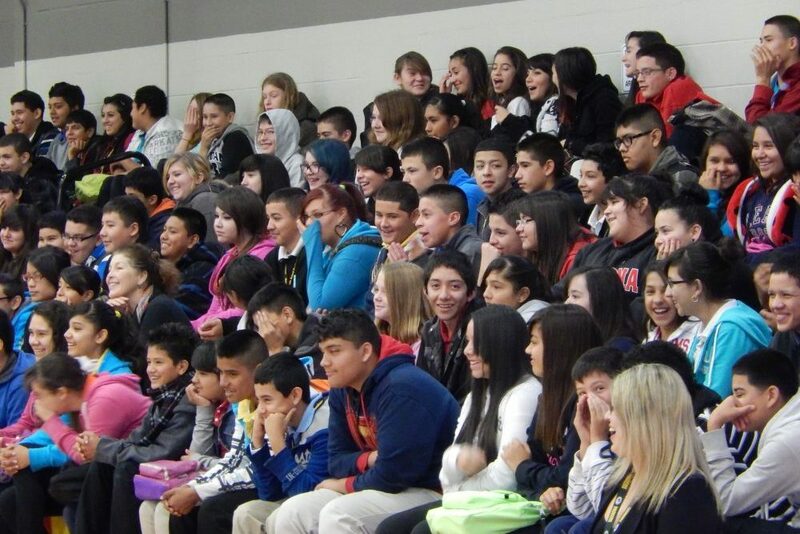 It enables admission by audition, based on a student’s passion, promise and aptitude, and provides state funding for academic programming, which is overseen by a Governing Council in accordance with the New Mexico Charter Schools Act. The NMSA Art Institute, the school’s nonprofit partner, with support from its Board of Trustees, funds the school’s residential and outreach program entirely and the arts program almost entirely through private contributions.